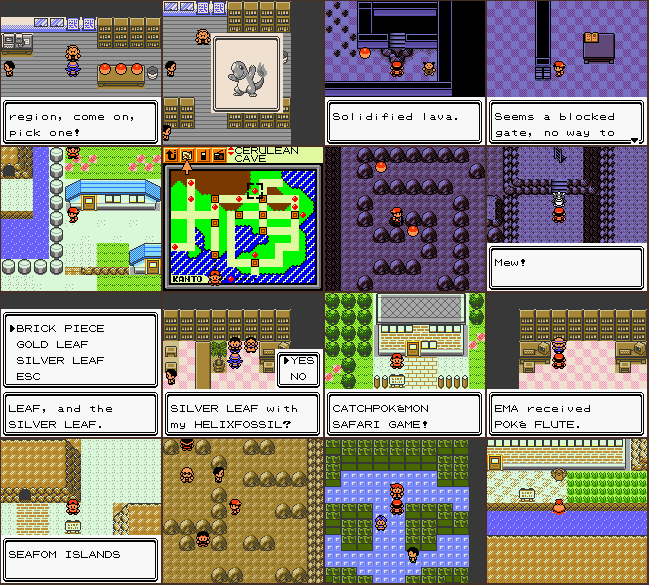 Pokémon Gold/Silver/Crystal 2.0 finally get a public release! Now the hack is totally finished! ALL HG/SS KANTO RESTORED LOCATIONS! ALL HG/SS KANTO RESTORED WILD AND LEGENDARIES POKéMONS! ALL HG/SS KANTO ADDED TRAINERS! PWETER MUSEUM FOSSILS PICS FROM R/G/B/Y! 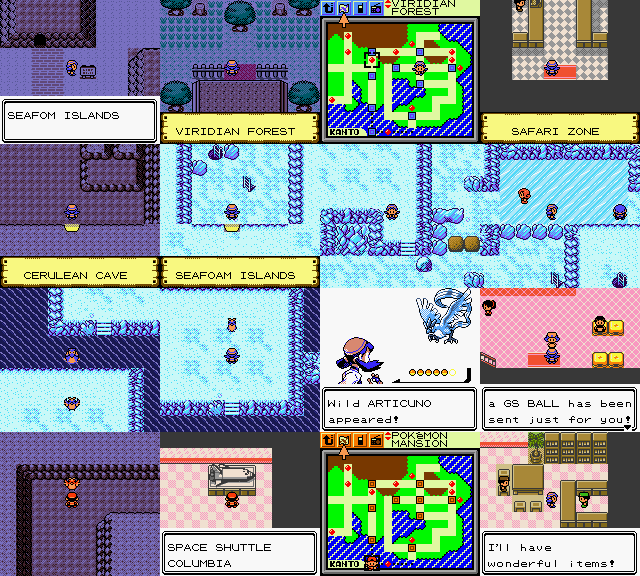 A WORKING SAFARI ZONE WITH ROCK AND BAIT! HG/SS GB CLASSIC MUSICS FOR CERLUEAN, FUCHSIA, CANNIBAR AND ROUTE 24-25! KANTO STARTERS FROM OAK AFTER RED DEFEAT! RESTORED POKé FLUTE FROM BETA LEFTOVERS! GS BALL AVAILABLE AFTER KANTO ADVENTURES IN CRYSTAL! DRAGON MASTER EVENT COPIED FROM CRYSTAL IN G/S! I want to thank Mateo, Miksy91 and Rangi for the great help with script, game structure etc, FroggerSpirit for the GB CLASSIC musics, Koolboyman and Sanqui for the ????? re-use and maybe someone else that now I miss, for this work hard, very hard, but who cares, I'm very satisfied! I did this work exclusively in binary mode using the disassembly only like an explanation for the routines and the offset which I needed. Why? 'Cause I did this work for the 3 roms in both languages, english for international players and italian 'cause I'm italian and I wanted to give this hack also to my italian "brothers". XD XD XD And for me obviously, I love english, but I love also my words. 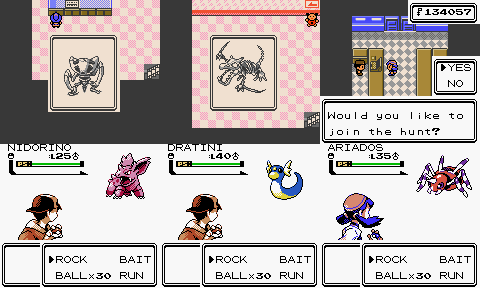 In the archive link you will find the patches for Pokémon Gold, Silver, Crystal and Oro, Argento and Cristallo, that are the italian roms. You can use only the english patches obviously. I made this work in 6 different roms, I don't know if there are bug or glitches, if I mistaken something tell me and I'll fix it. Go to the girl in New Bark town little house in the bottom left and she will fix the flag. Use it only when you arrived in Fuchsia City! Sorry. Link updated with a new zip, G/S had the PKMN menu glitched, thanks to Luna (Mateo) for the report!